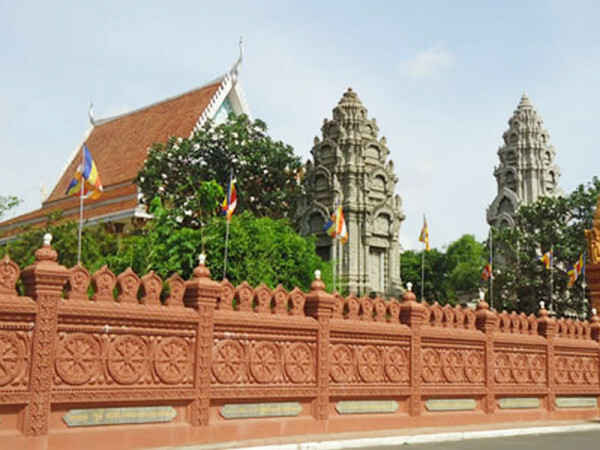 Wat Ounalom Phnom Penh is reputedly the oldest of the five pagodas that have been founded during Phnom Penh’s first era as a capital in the early 15th century. 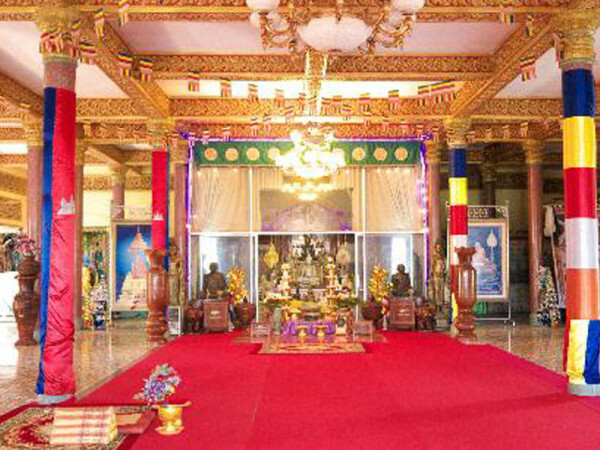 Today the Wat is also home to the Buddhist patriarch. 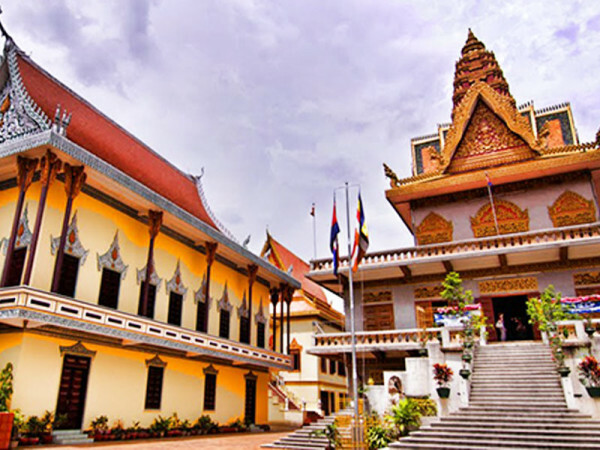 This is the headquarters of the Cambodian Buddhist patriarchate, founded in 1443, comprising 44 structures. 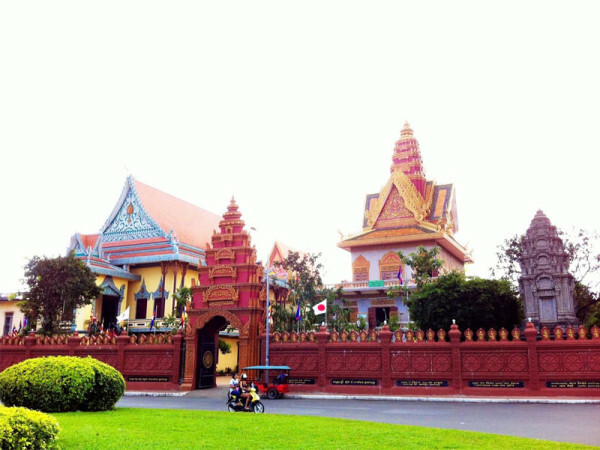 The head of the country’s Buddhist brotherhood lives here as do some monks. 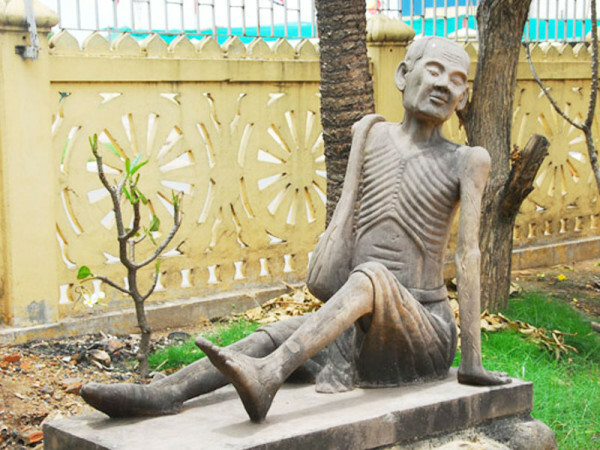 See the statue of Samdech Huot Tat, fourth patriarch of Cambodian Buddhism, who was killed by Pol Pot. 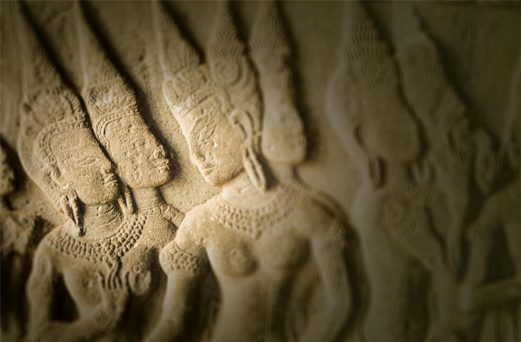 Behind the main building is a stupa containing an eyebrow hair of Buddha. 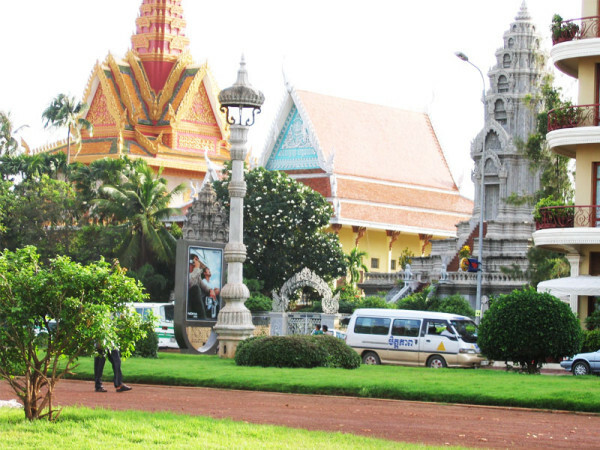 Pagodas and monks welcome visitors and tourists. Please always remember to not disturb prayer or eating times, women are not allowed to touch monks, bow slightly in the presence of older monks, don’t point soles of feet or fingers towards monks or Buddha statues, sit with feet tucked behind rather than crossed, hats off in the monastery grounds, take off your shoes in the building, speak softly, ask before taking pictures, don’t enter closed buildings without permission, contribute what you can to the donation box.